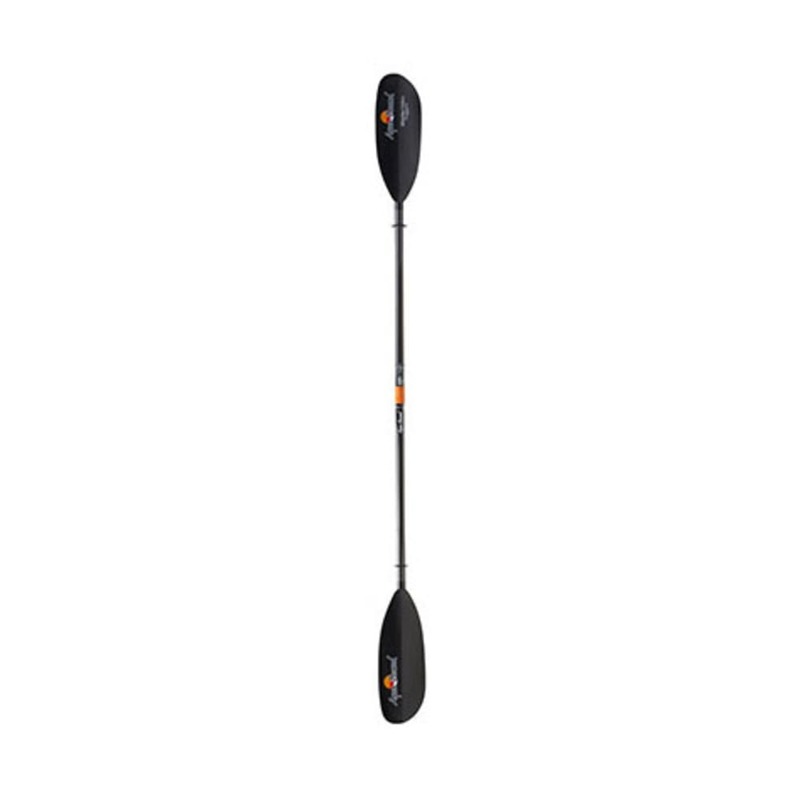 Premium-quality materials with Aquabound’s most popular flat-water blade design. Small shaft version. Blade Size: 6.25” x 18” 87 sq. in.